In order to understand the role of AlCl3 addition on the Li–N–H system, we have systematically investigated the hydrogen sorption kinetics and the reactions between LiNH2–LiH and AlCl3 additive with a multitechnique approach involving differential scanning calorimetry (DSC), hydrogen volumetric measurements, X-ray powder diffraction (XRPD), Fourier transform infrared analysis (FTIR) and solid-state nuclear magnetic resonance (NMR). Different interactions were identified as a function of the amount of added AlCl3. For low AlCl3 addition (0.03 mol), the Al3+ is incorporated into the interstitial sites by the LiNH2 structure. When AlCl3 amount increased (0.08 and 0.13 mol), the formation of new amide-chloride phases were detected by XRPD and indexed with cubic and hexagonal Li–Al–N–H–Cl geometries. Occurrence of such new phases was also confirmed by FTIR and NMR. 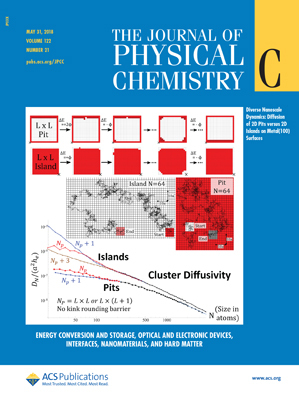 The formation of these new Li–Al–N–H–Cl phases modifies the kinetics as well as the thermodynamic behavior of the original Li–N–H system. Interesting, in all AlCl3-doped composites, hydrogen was stored reversibly with faster sorption kinetics than un-doped Li–N–H system and with a significant reduction of NH3 emission. 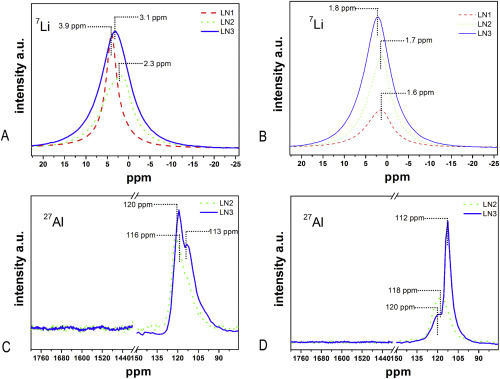 This improvement can be associated with the Al3+ incorporation into LiNH2 that promotes the migration of Li+, while for high AlCl3 doping, the formation of new phases Li–Al–N–H–Cl also weakens the N–H bond. © 2015 – 2016, Pau. All rights reserved by the author(s) and Universitat Autonoma de Barcelona except for texts and images already copyrighted by third parties (e.g. journal publishers) and used here under the fair use provision.